This line has been famous to all of us especially among children and for sure the first thing that comes to our mind is the movie “Frozen”. This movie is about a princess named Elsa who possesses cryokinetic powers, with which she is able to produce ice, frost, and snow at will. For those who love the movie, Cignal TV has an exciting offer this June with the Frozen Sing Along Pay per View. 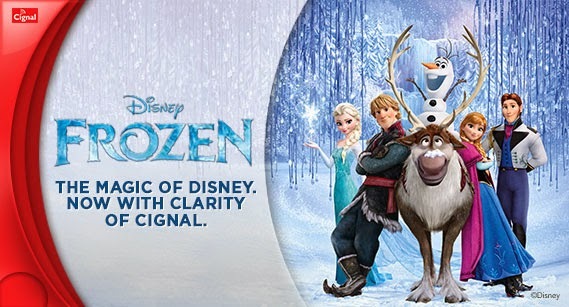 Children can now watch and sing along with Elsa and Anna at the same time with the clarity of Cignal. Watch Disney Frozen and sing along with your favorite songs “Let it Go”, “Love is an Open Door” etc. and bring out the fun in everyone! 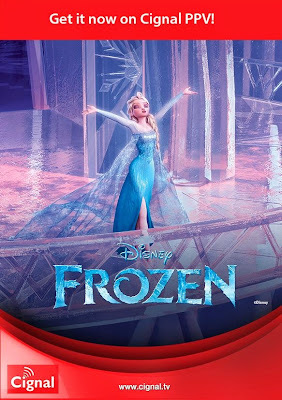 Catch the magic of Disney Frozen with Cignal as it airs the Sing Along version non-stop from 12:01AM of June 28 (Saturday) to 11:59PM of June 29 (Sunday). Subscribers may order this pay-per-view event for only P200 until 12:00NN of June 29, 2014. To avail of this “Frozen” promo, postpaid subscribers may log-on to Cignal’s website and fill-out the online order form. The PPV event will be posted on the bill, but make sure that your account is an updated one. Prepaid subscribers may go to the nearest Cignal Partner or Smart Load retailer for more information. If you think this is all Cignal TV got for you, think twice because they still have something bigger in line! Cignal TV is giving away Limited Edition Frozen merchandise to its first 100 qualified subscribers. Stay connected to their Facebook page and learn more on how you can win Frozen premium items! Sing in now to your favorite Frozen song and bring Queen Elsa’s magic to your own home! 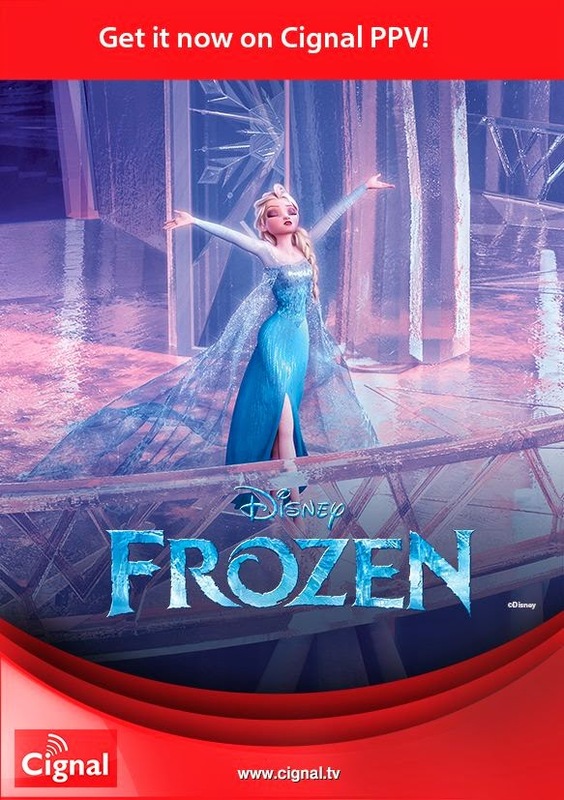 Disney Frozen (Sing Along Version) will be shown on Cignal TV Channel 99 in SD and Channel 199 in HD.